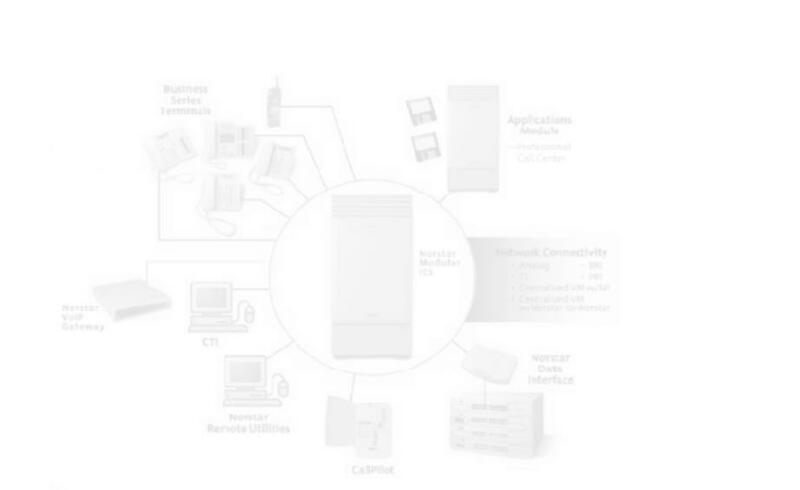 As you are aware, your telephone system is an integral part of your business. Effectively employing the technology available in today’s telecommunications industry is an essential tool for business people. The research and data is clear. Businesses who have thoughtfully planned for and considered their respective telecommunications requirements, reap substantial benefits both in terms of dollars saved and increased productivity. At JV Communications, it is our personal goal and organizational endeavor to afford our clients with the means by which they may significantly improve upon and enhance their current telecommunication systems and usage patterns. We open the door to leading edge communication methods without the commitments to obsolete technology. We invite you to experience our qualified professional staff of Systems Analysts and Certified Technicians for yourself. You’ll understand why so many businesses today call JV_Communications for all their telecommunication needs. We’ll earn your business and put your mind at ease.